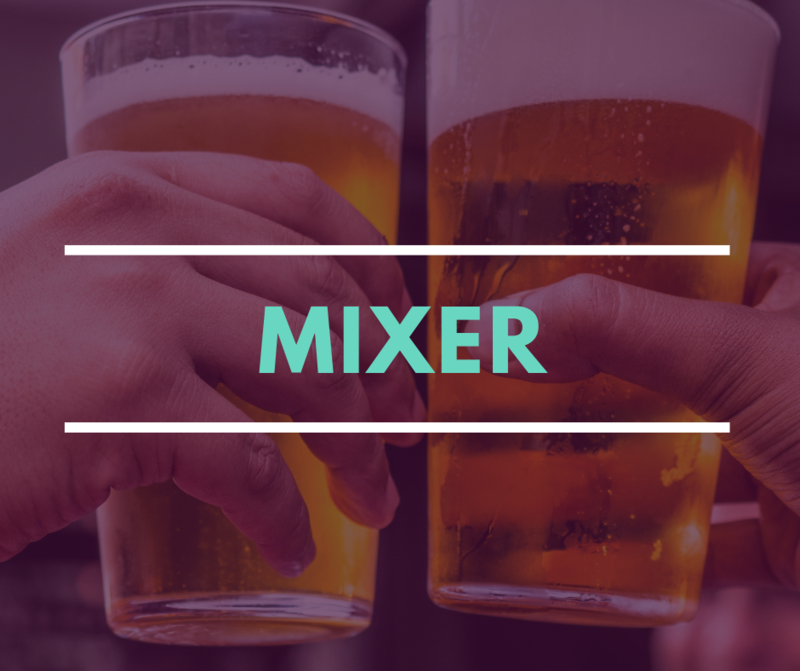 Enjoy refreshments from Tate & Tate, cold drinks, and door prizes with a chance to win a DrinkTanks Growler! You are welcome to drop in any time during the two-hour event. Make sure to look for the welcome table to sign in and receive a nametag to help with new introductions! Individuals, colleagues, and friends are all encouraged to attend. 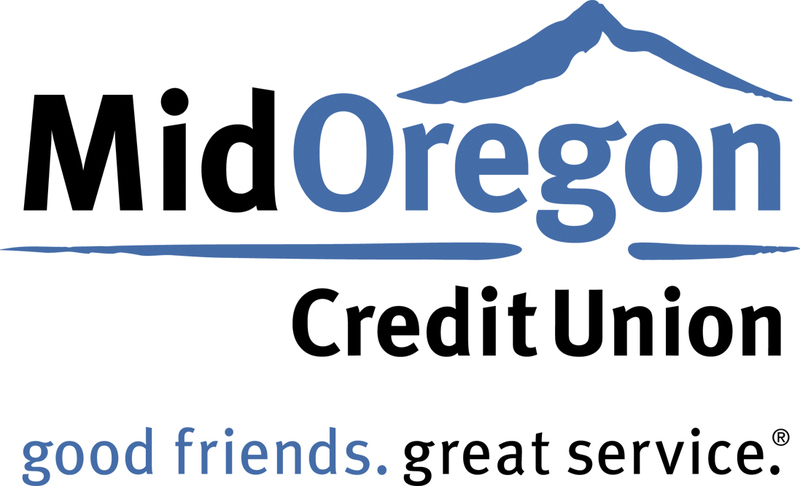 The mixer will highlight Mid Oregon’s expanding Commercial Services department as well as their “Free Shred Day” on April 20 at all 4 branch locations. All donations during the Free Shred Day will benefit Healthy Beginnings. 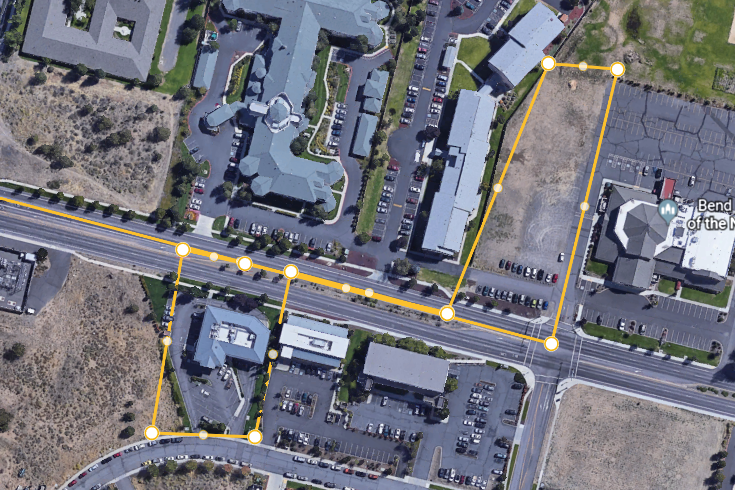 Additional parking is available at Central Oregon Pathology and Phagans’ Beauty College.